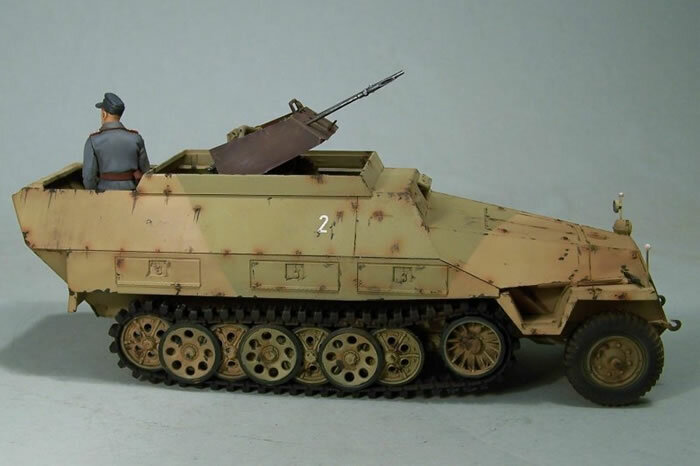 Home > Gallery > German > Sd.Kfz. 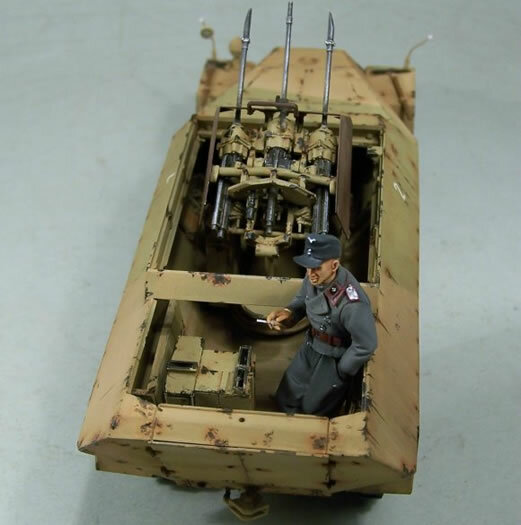 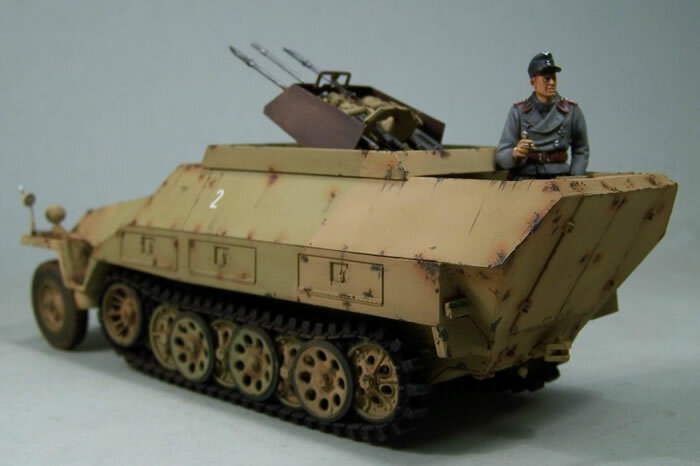 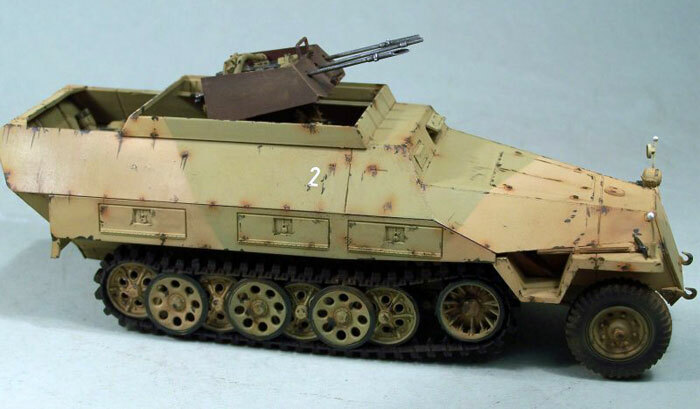 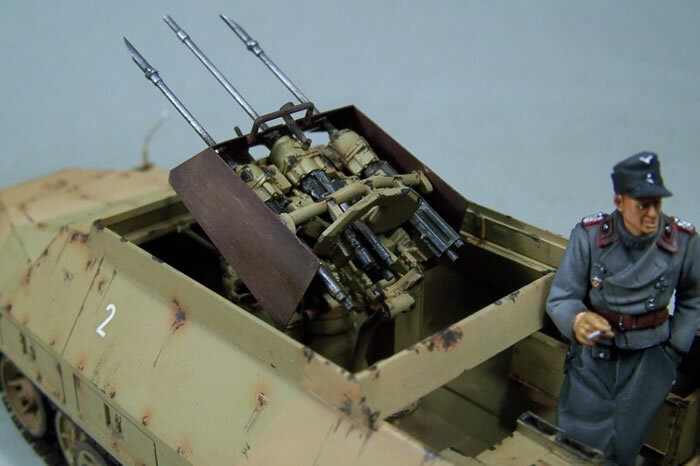 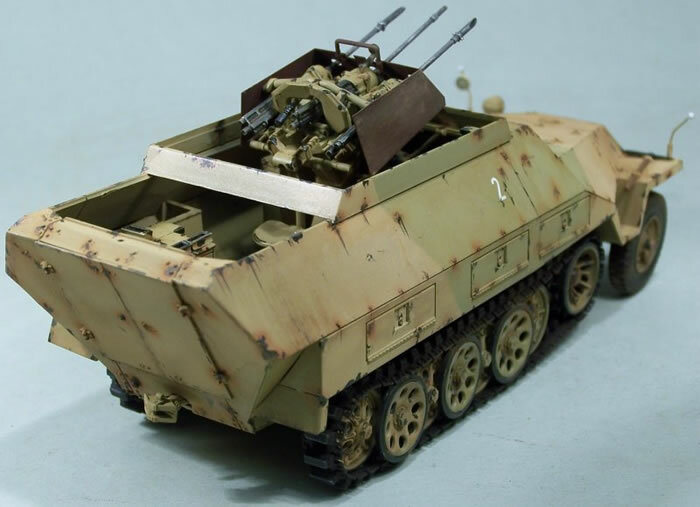 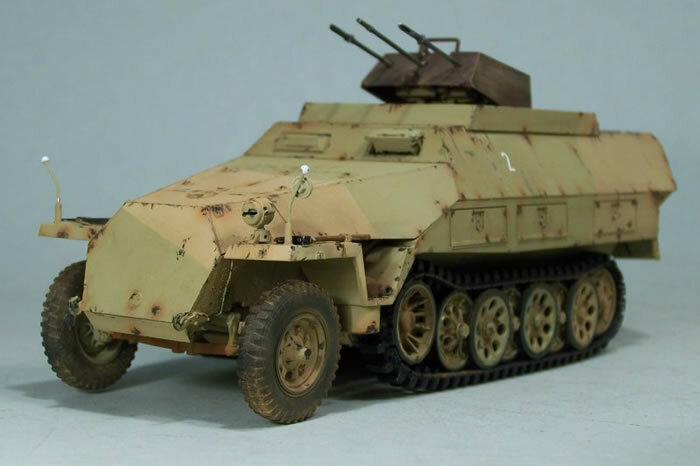 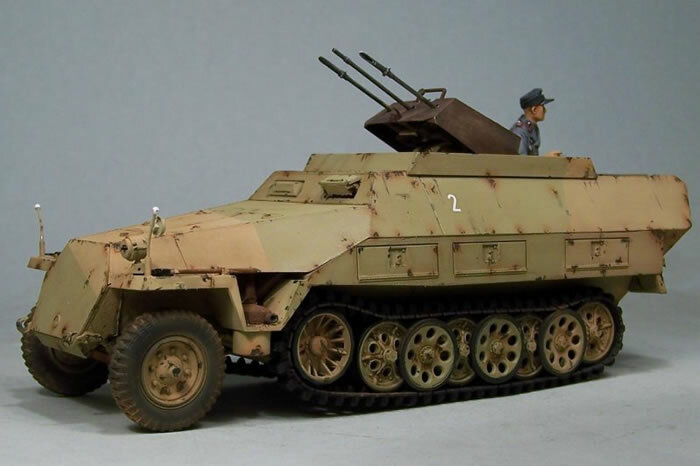 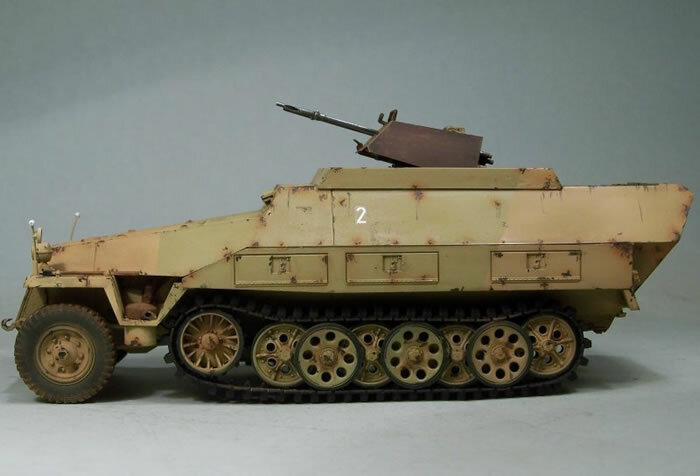 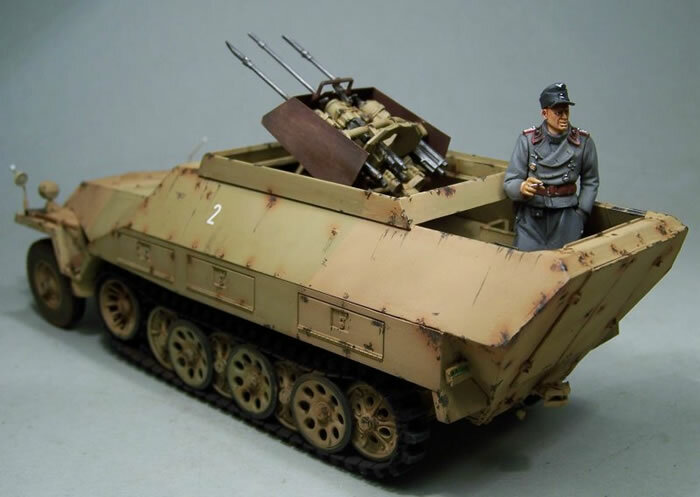 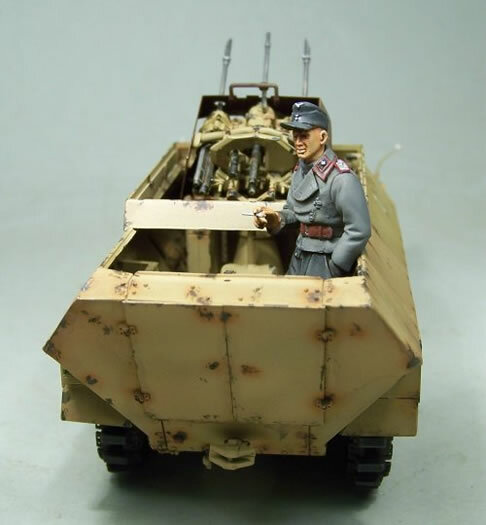 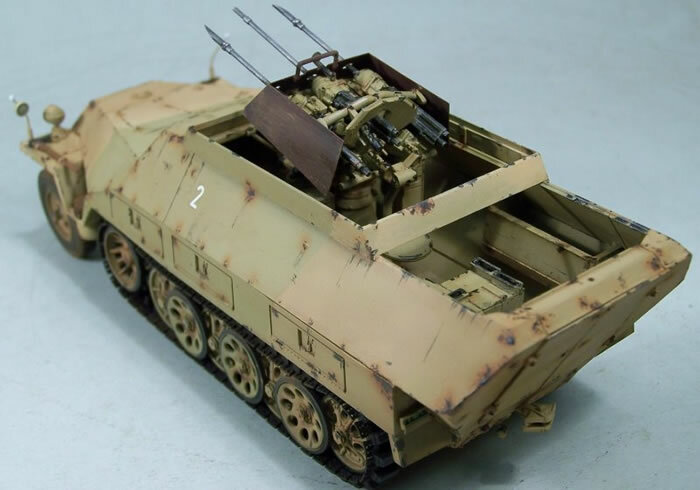 251/21 "Drilling"
Here is my 1/35 scale AFV Club Sd.Kfz. 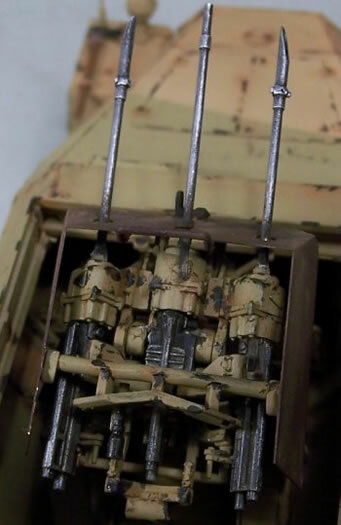 251/21 "Drilling" anti-aircraft gun.